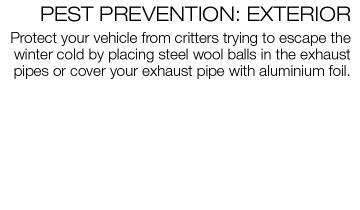 Winter is coming, and the low temperatures and elements can be rough on your treasured vehicle. 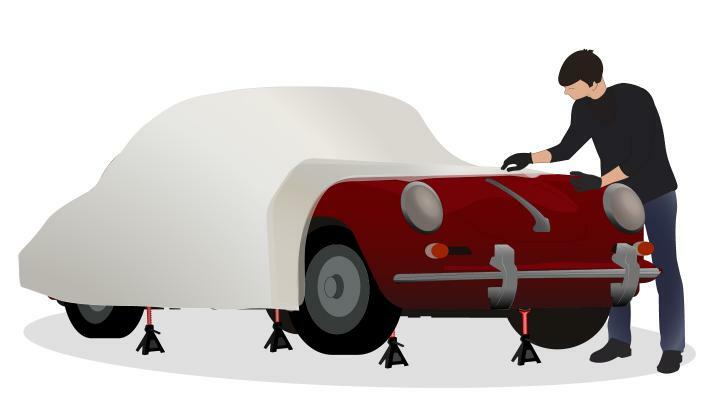 Take the proper measures to make sure your beloved vehicle survives the unrelenting conditions winter brings. When preparing your vehicle for winter it is important to choose a location where your vehicle will not be affected by the elements. 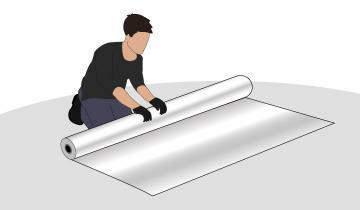 Choosing an indoor dry space, with concrete floors is the prime option. 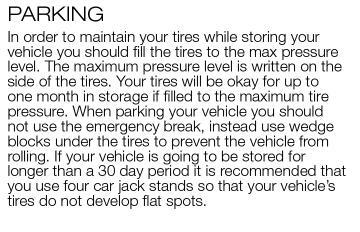 Parking the vehicle in your own personal garage or renting a storage unit to keep the vehicle is your best choice to keep your vehicle away from the elements. 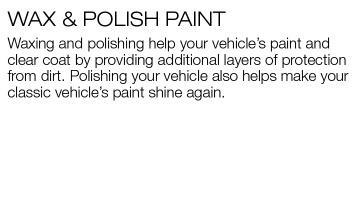 Try to avoid parking on bare dirt, because dirt accumulates moisture which can damage your vehicle’s parts and paint once the winter is over. 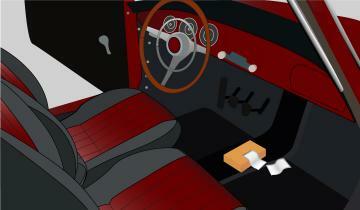 Check your dipstick first and your service records to see when you last had your oil changed. 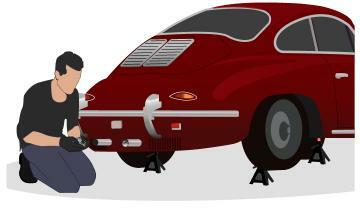 Change your oil and replace the oil filter before putting the vehicle in to long term storage. 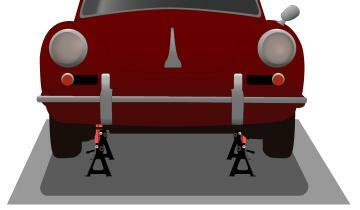 If your oil levels are low top off the fluids before you park the vehicle for the winter. 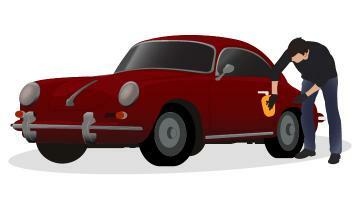 Changing your oil before storing your vehicle ensures your vehicle is ready to drive once you take it out of storage. 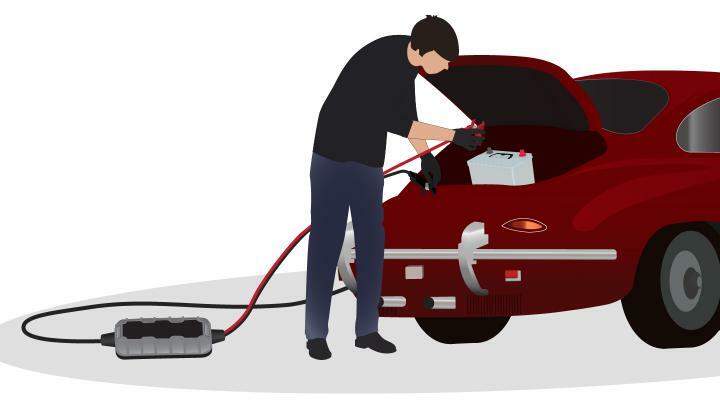 Using a fuel stabilizer helps to keep your gas fresh and prevents corrosion for up to twelve months, plus it helps your vehicle start easily after storing it for the winter. 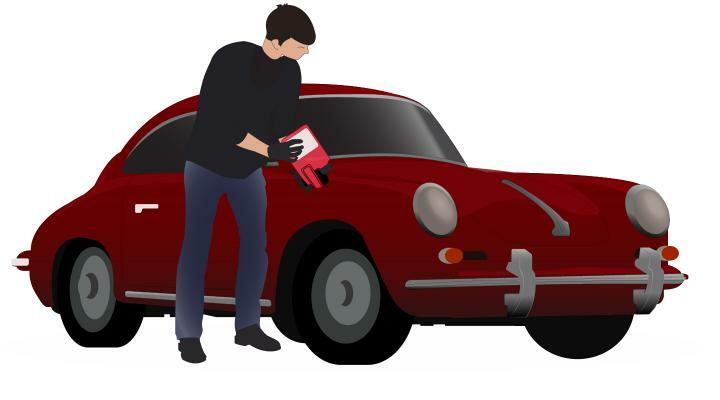 Car and Drive Magazine recommends using Sta-Bil and Pro-G fuel conditioners because they “keep gas fresh longer”(TQ) but they also mention that adding “these products aren’t critical for three- or four- month storage periods, but it doesn’t hurt to add them” (TQ). 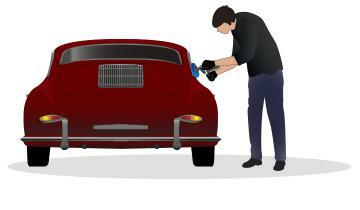 Drive the vehicle for 30 to 40 minutes after adding the fuel stabilizer to make sure it coats all the parts. 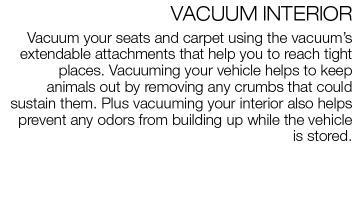 This helps to prevent any unwanted build up while the vehicle is parked. 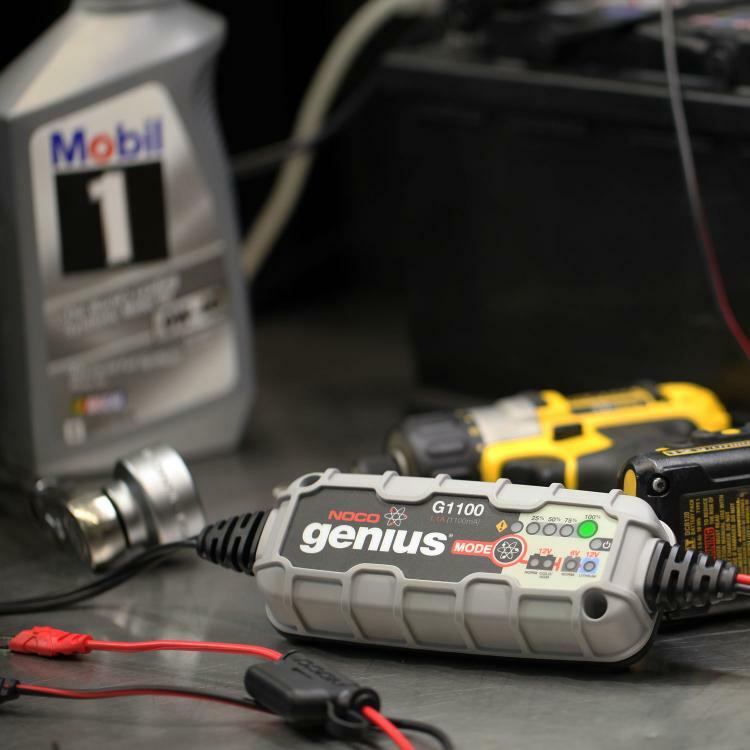 Use a NOCO Multi-Purpose Battery Charger and Maintainer if the battery is stored for longer than one month. You can remove the battery and charge it outside of the car some place dry and warm. Or you can permanently mount a NOCO GBC007 Boost Eyelet Cable to your vehicle's battery to allow for quick charging access. 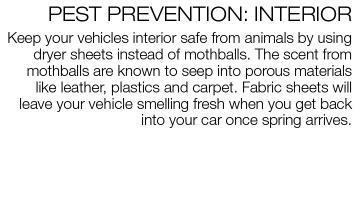 Vehicle covers should provide sufficient ventilation and keep moisture out. 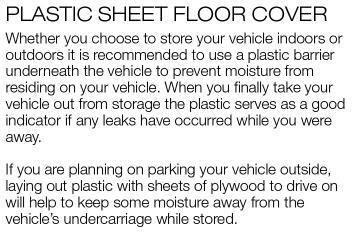 We recommend having an extra set of hands to help you put on the cover to keep it from touching the ground to avoid getting any dust on the vehicle before storing it. 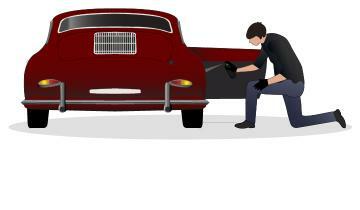 Exercise your vehicle every 60 days while you have the vehicle stored. Run the engine and air conditioner while driving at least 30 miles. 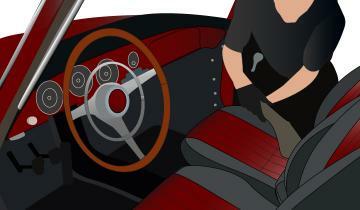 Running your vehicle helps circulate fluids through the engine and keep the tires in good working condition. 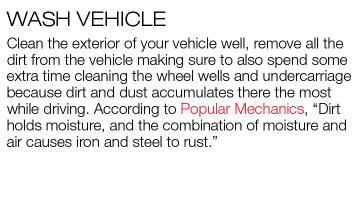 When starting your vehicle up, Popular Mechanics recommends using “100-grit sandpaper on a rubber block” (PW) to sand any built up rust off the brake rotors. 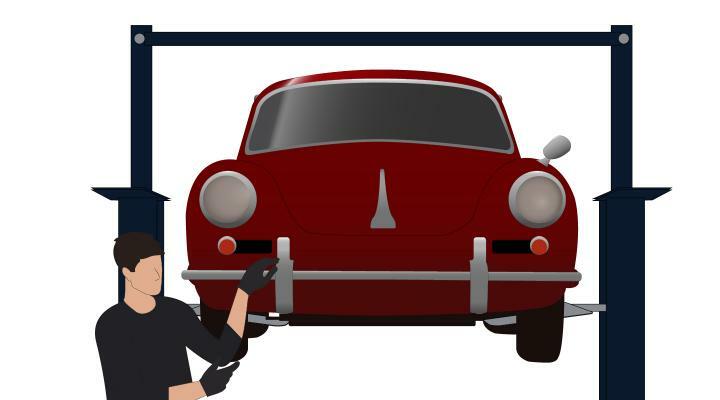 Our final tip is to leave yourself a note retracing the steps you took, that way you can get your vehicle up and running after the winter comes to an end.